Once again, today’s post is for a long-term collaborative project I am participating in with several other talented photographers whom I have come to know and admire over the past year. This project concentrates on light and learning to master its many dynamic forms. We spend several weeks at a time exploring a common theme so we can really dig in deep, have fun, and take creative risks. 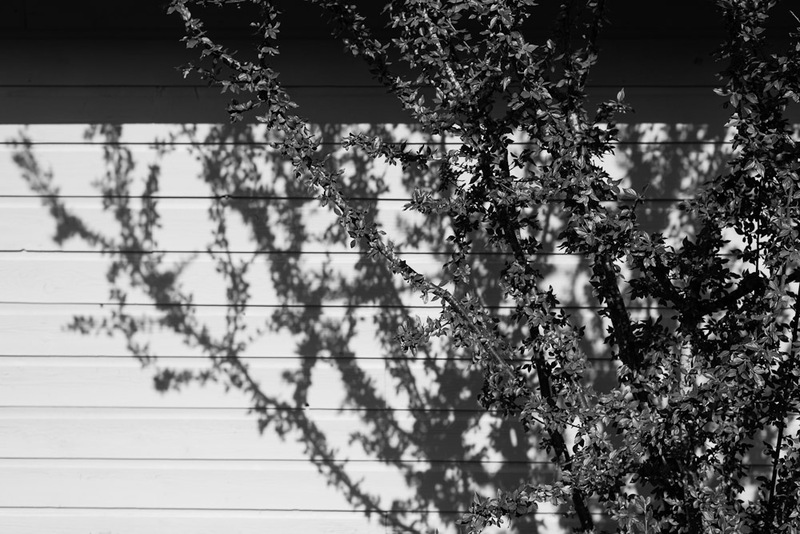 Below is my latest take on this week’s theme, shadows. Next up in our creative blog circle is my dear friend, the incredibly talented Stacey Vukelj. Please take a moment to check out Stacey’s creative play on shadows. Lovely! I love how you’ve played off the unnatural straightness of the wall with the textures of the tree shadow. Great work, Kami!! I love the detail in the shadows!